Saleemul Huq is the Executive Director of Bangladesh Center for Advanced Studies. He is a biologist with research and teaching experience at Imperial College, London and Dhaka University. 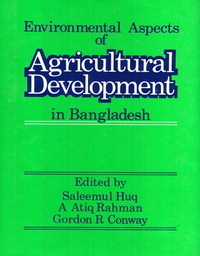 He has written widely on resource Management and Environmental issues in Bangladesh and on global issues.